ENTEGRA Welcomes Tyler Hunt to the Account Management Team. Tyler was born and raised in Tulsa, OK. He attended the University of Arkansas and graduated in 2009 with a degree in finance. Tyler began his career doing financial analysis for a couple small family companies before joining a large In-Line Inspection company in 2013. After a year in their finance department, he jumped into operations working in pipeline integrity as a Project Manager. For the next four years he managed inline inspection projects and accounts for major pipeline operators. Most recently Tyler served as a Sales Representative for a Hot Tap and Plugging company before joining ENTEGRA as a National Account Manager. 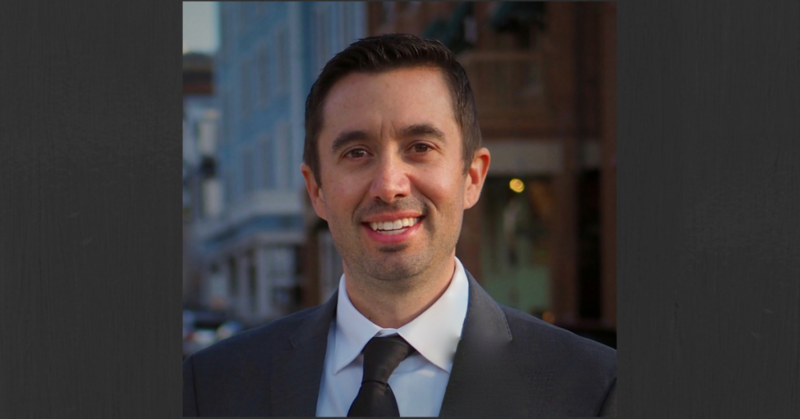 Tyler has a passion for business development and working directly with pipeline operators. Tyler currently lives in Tulsa with his wife, Tiffany, and their dog, Piper. Outside of work, Tyler is an avid golfer and loves being outdoors. 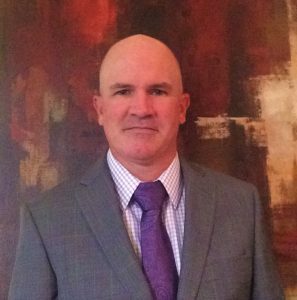 ENTEGRA Welcomes Lonnie Thrasher to the Account Management Team. Lonnie started his career in the ILI business in 2002 as an Electronics Technician working hands on with ILI tools. From there he progressed into Field Operations where he discovered his passion for working with customers directly in a technical environment. After years of Field Operations, Lonnie’s career gravitated towards Project Management where he spent many years as a Sr. Project Manager working for Pipeline Operators and ILI Vendors. Lonnie has been a key contributor and pioneer in helping shape and structure the standards of ILI Project Management. Now as a National Account Manager he will be working directly with pipeline operators offering solutions via ENTEGRA’s Ultra High Resolution ILI tools and Best in Class Customer Service. Lonnie is based in Houston, TX. He has his A.A. in Electrical Engineering and is a Certified Project Manager. In his free time he enjoys Trail Riding the Hill Country of Texas, Riding his motorcycle and spending time with his family. 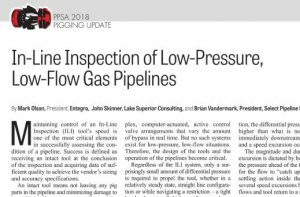 Check out the write up on In-Line Inspections in Low-Pressure, Low-Flow Gas Pipelines from ENTEGRA’s president Mark Olson and team in the August issue of Pipeline & Gas Journal Magazine. Come see us at IPE in booth 1313. Use promo code JOIN2018 for a complimentary pass. 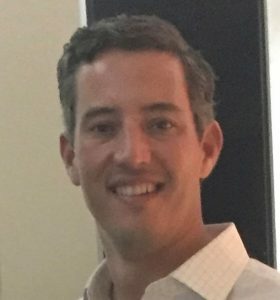 Please welcome Aaron Crowder to the growing Entegra team as Director of Sales! Crowder, a graduate of both Colorado State University, and Colorado Mountain College got his degrees in Technical Journalism, Social Science, and Communications. After college, he began his career in the action sports industry with positions at ESPN and Burton Snowboards. However, Crowder always knew he wanted to work in the pipeline inspection industry. After his time in the world of action sports, he landed at T.D. Williamson as a Data Analyst. This transition of industries wasn’t by accident or chance. “I was first introduced to the ILI business in my early teens as I watched a family member build Magpie Systems (an ILI company that was eventually acquired by T.D. Williamson). Because of that experience, I always knew I wanted to work in pipeline inspection,” Crowder shared. 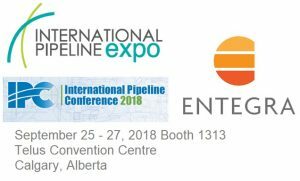 Entegra provides enterprise integrity solutions, bringing over a century of combined experience in combo MFL/Caliper in-line inspection to pipeline operators. The company manufactures EHR MFL/caliper tools, inertial measurement tools, tethered solutions and tools and services specifically designed to help "pig the unpiggable." A company founded on principals of responsible stewardship and expert service and support. ADDRESS: 6159 W. 80th St.
ENTEGRA is a registered trademark of Entegra Solutions, 2018. All rights reserved.